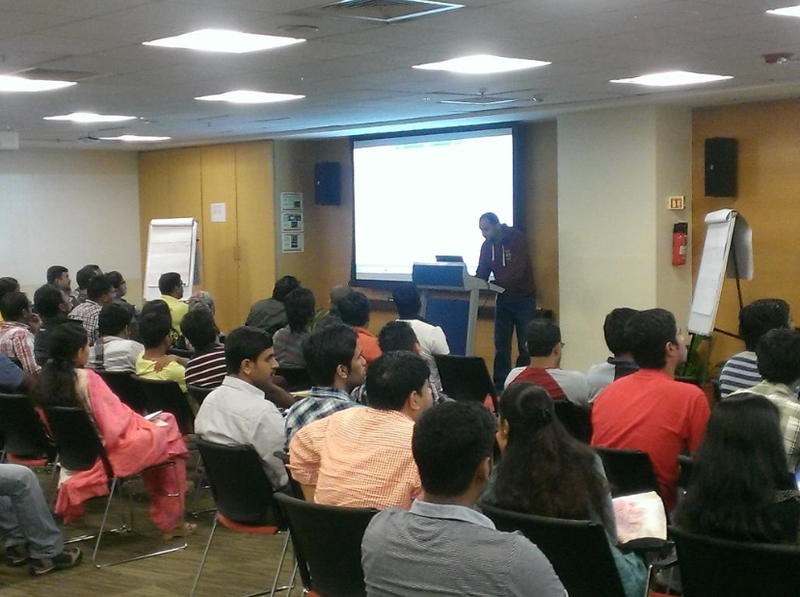 Come join us on Saturday, September 6th for another SQL Bangalore User Group meeting to learn more about Azure Backups, SQL Server 2014 In-memory OLTP, Hybrid cloud scenarios and Power BI. The session line up is available below. I will show you how you can use Power BI and Excel can be used to analyze your Facebook data and much more. Register for the event here. As usual, I will post the content used during that day on this blog. Stay tuned in case you are not able to attend in person. And don’t forget to spread the word! Hope to see in person on the 6th! The slide deck that I used for this session is available below. I am always amazed by the turnout on Saturdays for the SQLBanglaore UG Meetings. This time around it was an all Azure day where we had four sessions talking about different features that Azure offers. The first session as about Machine Learning by Govind. He showed us how Machine Learning can make the machines smarter. It doesn’t mean that the machines are taking over but they can become your assistants with a bit of training. He went on to demo what Azure Machine Learning (in Preview) has to offer in this space. This was followed by Angshuman’s session on Azure Redis Cache (in Preview). It gives you access to a secure, dedicated Redis cache, managed by Microsoft. A cache created using Azure Redis Cache is accessible from any application within Microsoft Azure. The next session by Pranab was on the Smart Backup Feature in SQL Server 2014 which allows you to backup your SQL Server databases directly to Windows Azure Storage accounts. This enables you to pull down those backups for restore from anywhere in the world! I had the last session and I was the one who was standing between attendees and their lunch! Not an enviable position to be in on a Saturday afternoon! This time around I had attempted to do things a bit differently. I started with the demo and moved onto my presentation. I used a video from PowToon to create a story line for provisioning a SQL Server virtual machine in a short span of time! That is available below. Lately, I have been using animation videos for a few of my presentations. And the view below is the one that I used for this session. If you want the PowerShell script which performed the magic after creating the Azure SQL VM, you can from the files section of the SQLBangalore Facebook Group. Look forward to further posts on this blog detailing additional possibilities for that script. Once again, a big THANK YOU to all the attendees as without them, these sessions will never be a success! If you want to get notified about future posts, then you can follow me on one of these channels: Facebook | Twitter or simply subscribe to this blog (Available in the side-bar on the left). 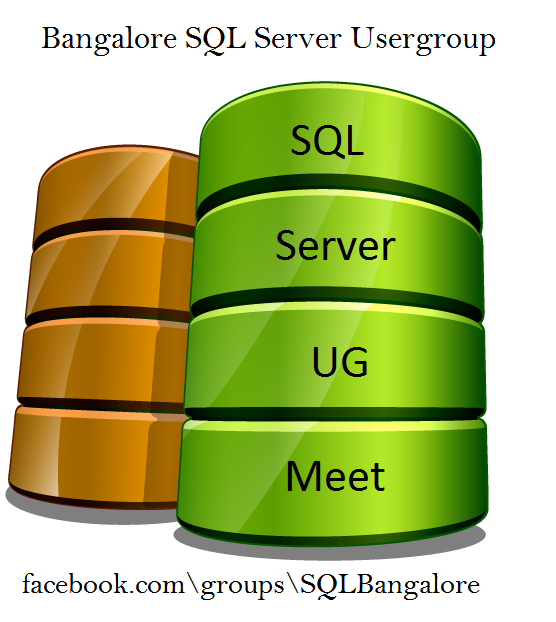 We are prepping up for another SQL Bangalore User Group meeting on August 2nd, 2014. I will be presenting on SQL Server provisioning on Azure Virtual Machines. We will see how the latest hooks provided in Azure makes provision and post installation configuration easier. So join us for another day of learning. See you in-person on the 2nd! As usual, I will post the content used during that day on this blog post. Stay tuned in case you are not able to attend in person. Signup for the event here and don’t forget to spread the word!